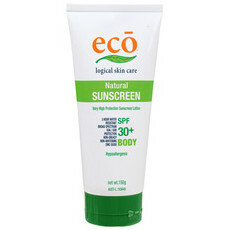 The Eco Logical brand of all-natural sunscreen uses a non-whitening Zinc Oxide to provide 30+ UVA and UVB protection. 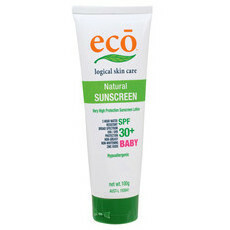 They have created a range of products specifically for baby, body and face. 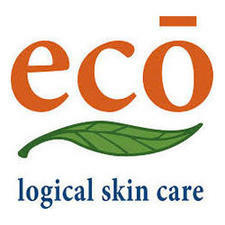 The Eco Logical range is an ideal alternative to chemical based sunscreens and contains skin nourishing ingredients such as certified organic cucumber seed to cool down warm skin, rosehip oil to moisturise and antioxidant rich green tea. 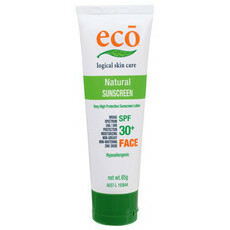 This brand has formally advised us that their products are free from palm oil.